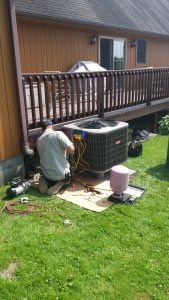 At Ryan Heating and Cooling, we understand that replacing your current cooling equipment is a very large investment for you. 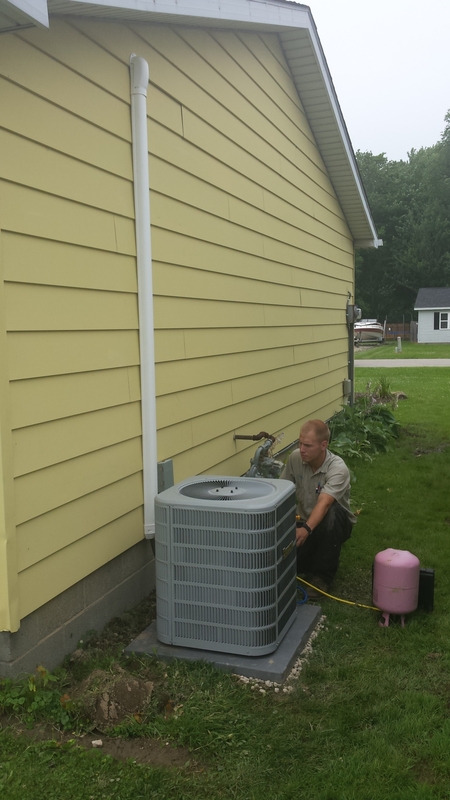 That is why we offer a free indoor comfort survey. 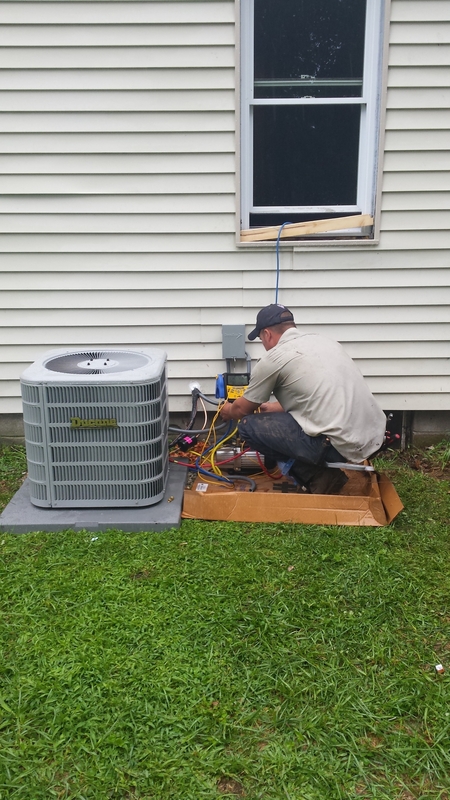 We schedule at your convenience to come out to your home and evaluate your current cooling equipment. From there, we can give you different options on what is the best system for the investment you are looking to make. 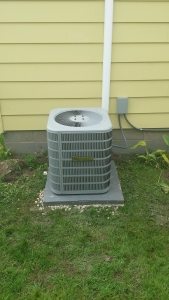 We offer different brands and seer ratings to accommodate your budget. We also offer a selection of financing options available to you. Click here to go to the financing page. 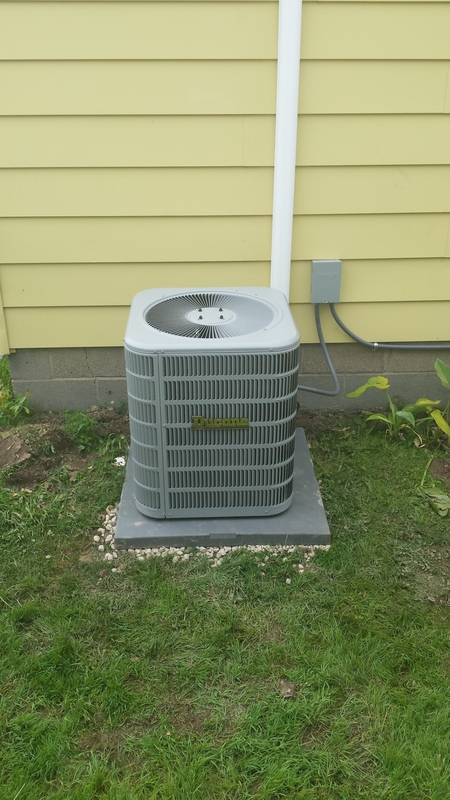 Once you decide to replace your cooling system, we will schedule your appointment when it is convenient for you. 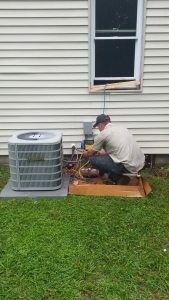 Upon arrival, our technician will review the installation with you. 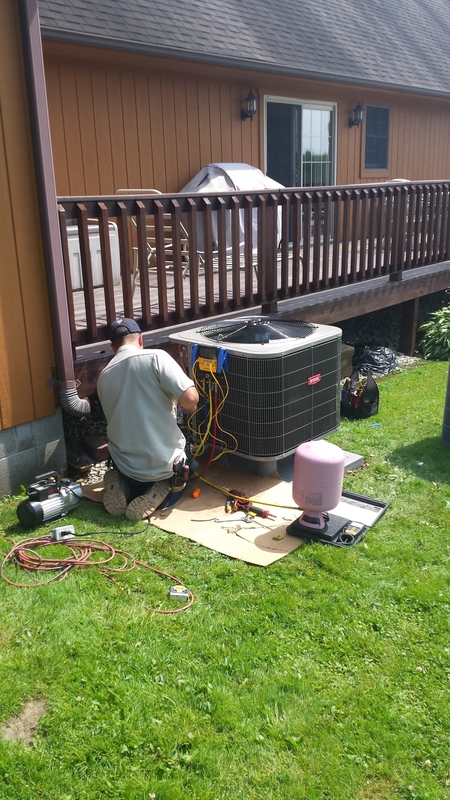 At the end of the installation, our friendly technicians will review the whole system with you and go through a check off list. This makes sure the the job was completed to your satisfaction, that you completely understand your equipment and that your home was left as neat as we found it.